Canberra-based Vault Systems has worked with the Federal Government to complete the installation of a secure fibre network. Vault Systems helped the Intra Government Communications Network (ICON) to provide what now includes 288 cores of fibre from ICON. According to Vault Systems, this represents a “significant leap forward” for Government agencies implementing the cloud-first policy. The arrangement effectively sees Vault Systems use the Government's ICON network to deliver its Certified Government Cloud offering. Vault Systems CEO, Rupert Taylor-Price, told ARN the work started at the end of January and finished last week. “It started because a number of agencies needed connectivity to Vault's cloud, and Finance made the decision to invest in a larger capability,” he said. Vault Systems, which is part of the Federal Government cloud services panel, has designed, built and deployed an open stack certified government community cloud that was granted the 'Protected' classification level from the Australian Signals Directorate (ASD). Vault Systems and Sliced Tech are the only providers in the country to be certified the Protected level. The ASD is the intelligence agency in the the Department of Defence’s. Taylor-Price said that the number of ICON connections demonstrated the Government’s commitment to helping the Australian Government agencies move to the cloud and reap the benefits extensive scalability and flexibility whilst adhering to the highest levels of Australian government standards. “Government has a unique combination of latency, throughput and security requirements that meant that Vault had to overcome the limitations that public cloud providers face and deliver something that works for Government," Taylor-Price said. "In order to accommodate this vast bandwidth that ICON has delivered in this case, we had to upgrade our Unclassified DLM and Protected core networks to 6,400Gbits, per network. “At the same time we also took the opportunity to further invest into Government and upgrade the rest of our network to 100Gbit to the node. This has enabled up to 1.2 petabyte of data transiting per hour into the cloud over ICON,” he said. ICON started in 1991 when the Department of Foreign Affairs and Trade installed a cable between the John Gorton Building and York Park via the intervening government offices. 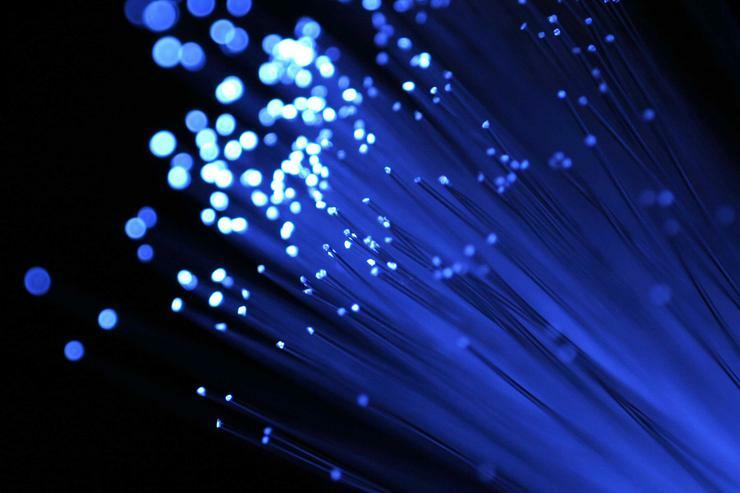 Through a cooperative involving 88 government entities, ICON has now grown to over 9 million metres of Single Mode Optical Fibre (SMOF) cabling throughout the Canberra region. Current estimates indicate the network carries in excess of 2TB per second over its pathways. The Australian Signals Directorate (ASD) expanded the range of Microsoft Azure and Office 365 services for inclusion on its Certified Cloud Services List (CCSL), giving Australian Microsoft partners greater traction among government clients.